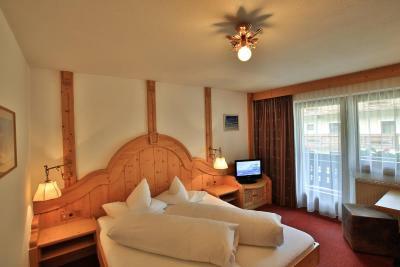 Lock in a great price for Glanzer Homes Sölden – rated 8.5 by recent guests! 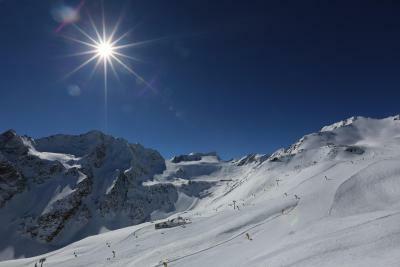 Centre of Soelden, right on the busy main road with secure parking and supermarkets,bars, restaurants close by. 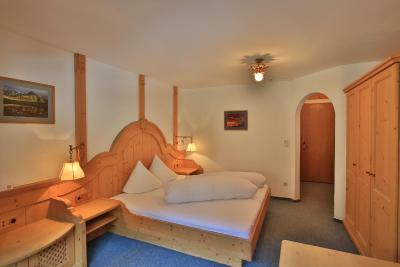 Lovely Tyrolean rooms, excellent breakfast . Downstairs room to store and charge your bike if electric. Gondala very close for skiing or bike transport up the mountain. Wspaniała lokalizacja, miła obsługa ,doskonałe warunki dla narciarzy. Uns hat die Unterkunft sehr gut gefallen. Das Personal war super freundlich, von der Putzfrau bis zur Frühstücksdame bis hin zur Rezeption. Die Lage vom Glanzer Homes Sölden ist natürlich sehr gut. Ganz nah an Apres-Ski Lokalitäten und nah an den Liftanlagen. Perfekt Lage im Ortszentrum von Sölden. Mehrere Bushaltestelle in ca. 1-2 Minuten fußläufig erreichbar. Nettes Personal. Kaffe und Tee 24 h kostenlos verfügbar. Loistava sijainti keskellä kylää. Siisti huone. Loistava aamupala. Ystävällinen henkilökunta. One of our best sellers in Sölden! 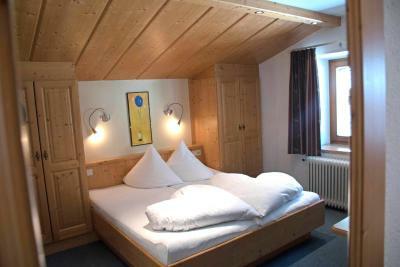 Glanzer Bed & Breakfast Sölden is located right in the center of Sölden, only a few minutes' walk away from the ski elevators and cable cars. 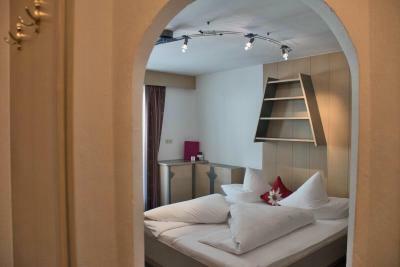 This bed and breakfast offers comfortable rooms with balcony and free underground parking. 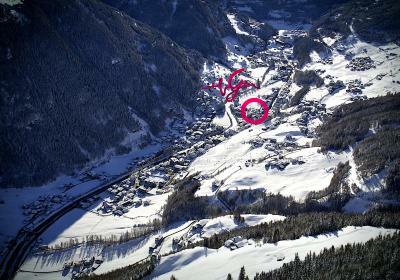 There is a ski rental offering reduced rates for guests, and the bus stop (also for the ski bus) is right next to the house. 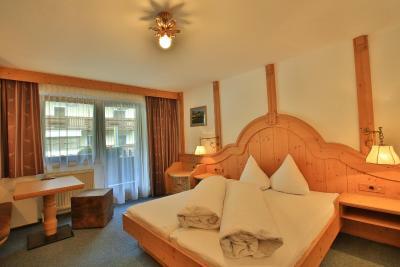 Many restaurants and shops, as well as the public pools, can be reached in a short walk from Bed & Breakfast Glanzer Sölden. The owners' family also has a sports shop next door, where you can buy all necessary equipment for summer and winter sports. 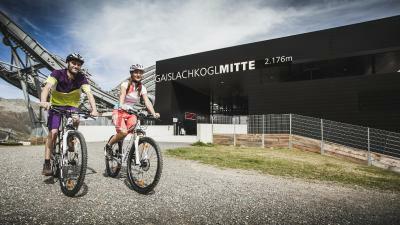 From June to mid-October, the Ötztal Premium Card is included in the rate. This card offers many free benefits and discounts, including free use of local cable cars and buses. 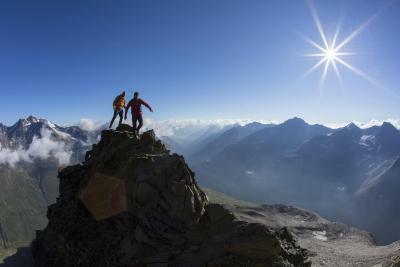 This is our guests' favorite part of Sölden, according to independent reviews. 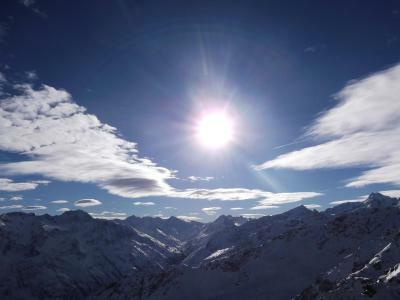 뀐 Located in the top-rated area in Sölden, this property has an excellent location score of 8.9! 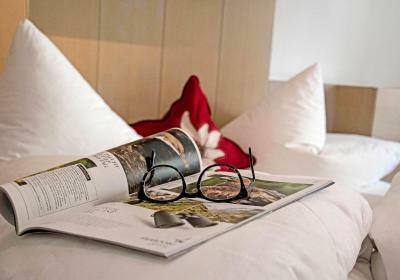 When would you like to stay at Glanzer Homes Sölden? Room with a flat-screen TV, a safety deposit box, a seating area and a bathroom. House Rules Glanzer Homes Sölden takes special requests – add in the next step! Glanzer Homes Sölden accepts these cards and reserves the right to temporarily hold an amount prior to arrival. Couldn't control heat in our room and a very dark alcove room. Road noise was high volume.